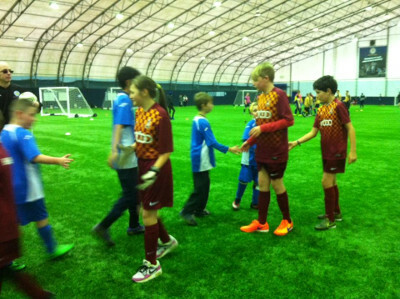 Inclusive teams play host to Bradford Disability Football Club. 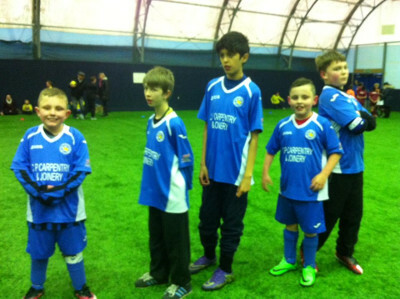 The February Inclusive League Event for Leicester City Woodgate Junior & Youth Teams held at the Leicester City F.C. 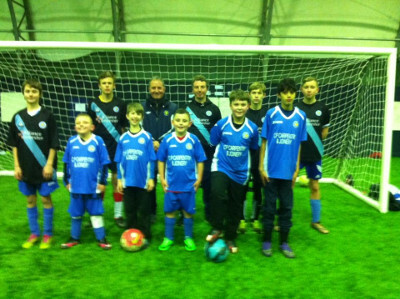 Indoor Dome on the 13th February, was a fantastic afternoon of football enhanced by the visit of Bradford Disability F.C. 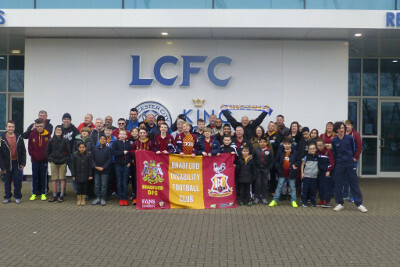 Brafdford DFC ‘s players, coaches and parents stayed over in Leicester on the Friday night, opposite the home of Leicester City F.C. and thoroughly enjoyed their photo shoot outside the amazing King Power Stadium. On Saturday morning they visited the famous Space Centre and then it was off to football at the Indoor Dome at Leicester City’s training ground. 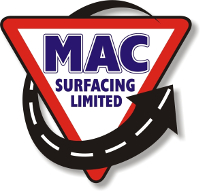 Bradford DFC entered 4 teams in our Youth and Junior Divisions and had a busy afternoon of football. 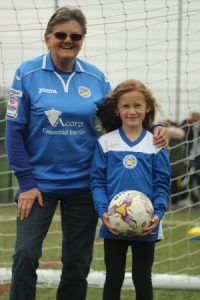 Paul Gibson, Leicester City Woodgates’ Junior & Youth Section Manager said “It was a fantastic event and great to play against Bradford DFC, the Leicester City Woodgate teams played some brilliant football and I am very proud of all the players for the way they conducted themselves on the day and of course everyone had great fun playing football”. 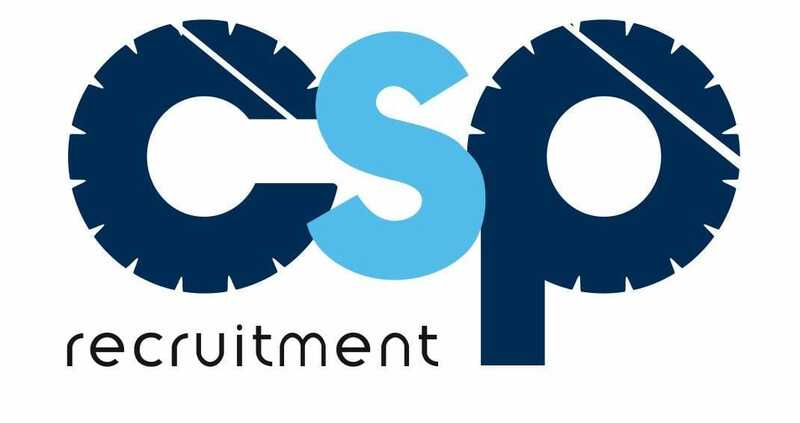 Do you know someone who fits into the above groups and would love to become involved as a player or a volunteer. Then please contact: Mary Rudkin.